Officials said Maxwell Ferguson was last seen leaving his house on Friday. Police are asking for the public's assistance in finding a missing person in Southwest Miami-Dade. 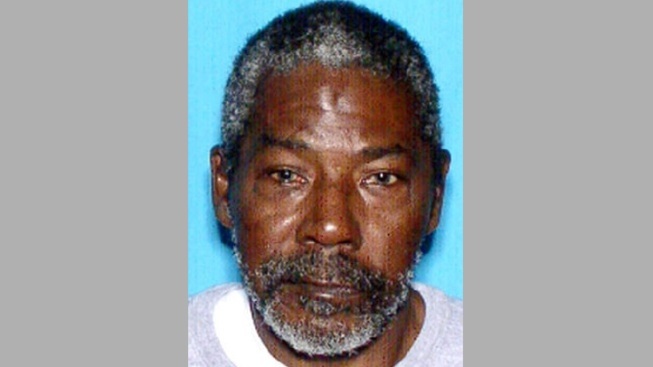 Officials are searching for 57-year-old Maxwell Ferguson who was last seen leaving his home on the 26200 Block of 141 Place Friday, according to Miami-Dade Police. He was wearing a gray shirt, blue pants and multi-colored shoes when he left. Anyone with information is urged to call Detective J. Perez at 305-476-5423 or 305-418-7200.